Explosions continue to occur from time to time at the volcano. 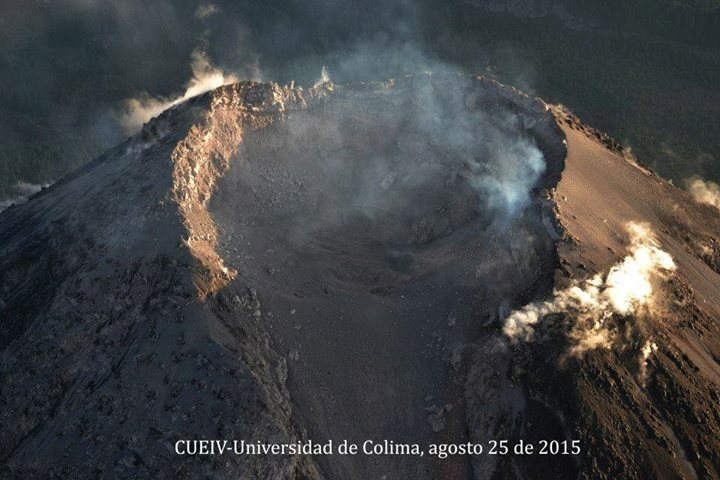 During an overflight on 25 August, researchers from the University of Colima found that as a result of the explosions, the crater had been deepened by 20 meters during the past 2 weeks and is now approx. 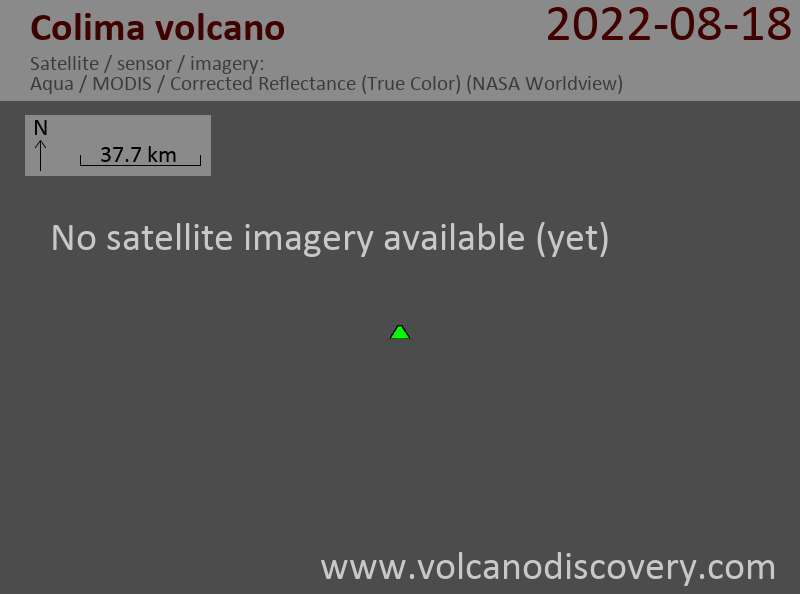 60 m deep and 270 m wide, similar to what it was after the large eruption in 1913. According to the scientists, the volcano's activity is currently in a decreasing trend, which corresponds to the decreasing size and frequency of explosions recently.